Cindy high rise leggings are a body sculpting addition to any wardrobe. In a choice of 3 materials and available in XXS to 2XL plus size. Make your own high rise active leggings online using your personal designs or artwork, and have them printed with fast turnaround times. Cindy high rise leggings are made to order, by hand, with your custom design. 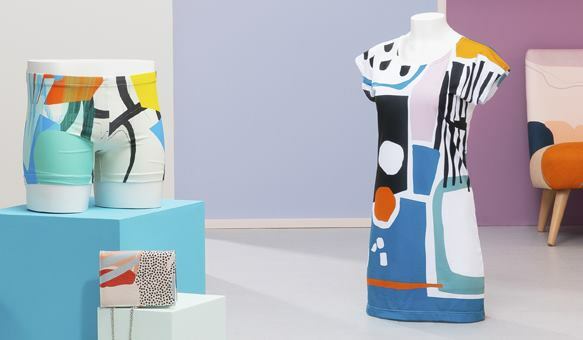 Use your own artwork or designs and choose from 3 fabrics, all with great stretch and their own unique qualities. Shiny crushed velour with it's soft pile, heavy weight ponte jersey with it's rib knit and interlock, or breathable rox sports jersey with its shiny feel. 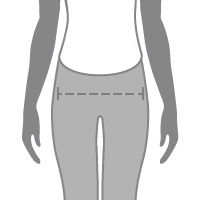 Make your own leggings online and you'll love the high waist and slim fit that molds to the shape of your body. Soft-pile, shiny surface, stretch on both the weft and warp. Double-knit, matte surface, great stretch and recovery on the weft. Breathable, smooth and flat surface, good stretch. 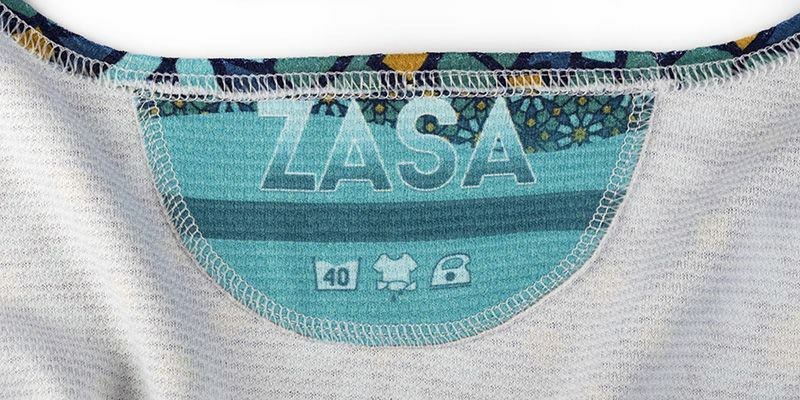 If you plan to sell your designs, you can add your brand name to a fabric label for a professional touch. 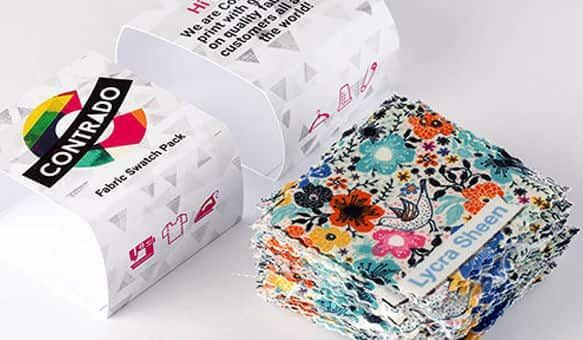 We design each label uniquely when we hand make your leggings, so you can even include a personal message or your customer's name if you'd like to. Custom printed labels are perfect for building your brand and becoming recognizable. Cindy high rise leggings are perfect for sports wear or athletic wear. Pair with a custom bandeau top to create workout gear that is both breathable, and will help you not to overheat. You can also make your own leggings online and create a unique ensemble. Pair with custom made hoodies or a bomber jacket featuring your own design, for a personalized style. What is the difference between these and the other leggings? The custom leggings are available in 3 lengths, and a choice of 2 lycra fabrics, they have no outside seam. These Cindy leggings are full length, with a side seam, and they are-high waisted giving them body sculpting properties. Available in 3 different fabrics, none of which are lycra (2 jerseys and a velour) Both pairs of leggings go up to a 2XL, however these high waisted printed leggings start at XXS and the custom leggings start at XS. When you make your own leggings online you get four areas that can each be customized with the same design, or differently. 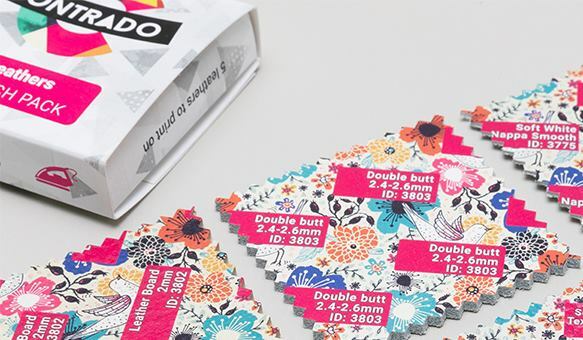 Using your own designs or artwork, personalize the front of your leggings, both right and left legs, and the back, again for both the right and left legs. What is the difference between the jersey fabrics? Both jersey fabric options for these high waisted printed leggings are heavy weight fabrics. The rox sports jersey has been design for use in sporting activities or physical exercise. It is a very soft, breathable fabric which will help stop you becoming overheated during your workout. Ponte jersey is a thick, luxurious material with great stretch and recovery. It has a matte finish and is great for sculpted garments. Explore Cindy leggings designs in our curated marketplace, created by independent artists and designers.